Rapid City Law Firm, The Law Office of Jamy Patterson, LLC | What Happens Once I'm Convicted of DWI or DUI? What Happens Once I'm Convicted of DWI or DUI? There is a wide range of penalties that can be applied if you are convicted of driving under the influence of alcohol or drugs. This may include losing your driver’s license, paying a fine, completing community service or even jail time. Often the severity of penalty is based on intoxication levels, accident damage or injury. 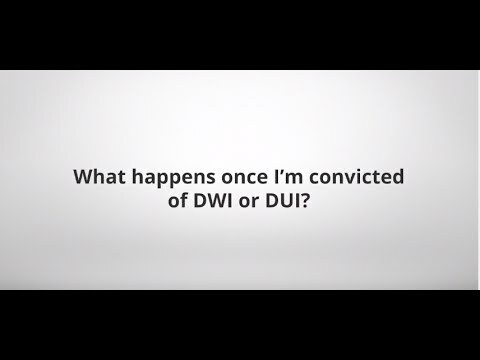 If you are convicted of DWI or DUI, watch this brief video and contact Jamy Paterson to plan an appropriate defense. 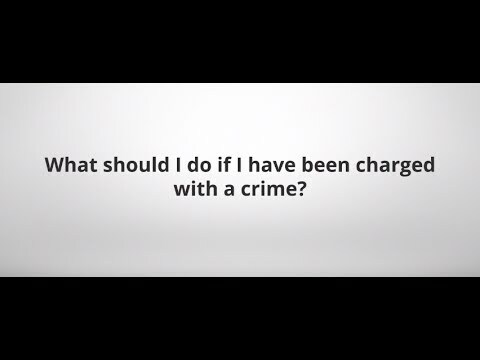 What Is The Court Process After You Have Been Arrested For DUI? When you have been arrested for DUI, you can typically expect to get fingerprinted, have a mugshot taken and a blood alcohol test administrated. When a prosecutor files charges, you will likely have to go to court a few times and have a choice between plea negotiations with the prosecutor or going to trial. As a DUI defense attorney, Jamy Patterson can discuss each alternative so you make the best choice.